No experience necessary. Digital pattern included in the price. Brie will start at the very beginning with a discussion on quiltmaking tools, learning how to cut fabric and basic piecing skills. 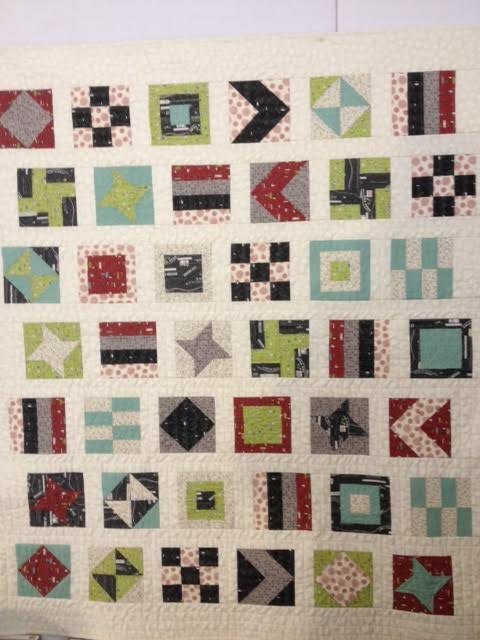 Once you have completed this quilt, you will be ready to make most any easy or intermediate pattern. Brie's pattern is included in the cost of this 6 session class. 15% off all supplies purchased at Stash.